Bands that started off in metal and shape-shifted a bit towards singer-songwriter, indie or folkish rock later are plenty today. But what would happen if a gifted, dedicated and poetic singer-songwriter and indie pianist turned her head towards metal? The answer is here: MORAN MAGAL is happening right now, and an ambitious feat of an album will see the light very soon. Now before this thoughtful Israeli woman got positioned to go out all guns blazing, she went on an intense spiritual journey into the realm of metal, constantly testing her own artistic fidelity as her own transformation progresses and more and more of her romantic streak becomes a beautiful gift for the seething, archaic elemental force that is (dark) metal. Her 2016 travel log Shades Of Metal (Private Collection) shows all that, as Moran’s continuous drive towards artistic exploration, her backpack full of skills and the deep respect for the rock and metal heroes of her own music collection all made this selection of mesmerizing interpretations stand out as a treasure island in the ancient sea of cover albums: unfortunately hidden, mysterious and very rewarding once discovered. For 2019, she and her band are looking forward to having a blast at Trolls & Légendes festival (BE) and to presenting their brand new album — Under Your Bed — in early summer. 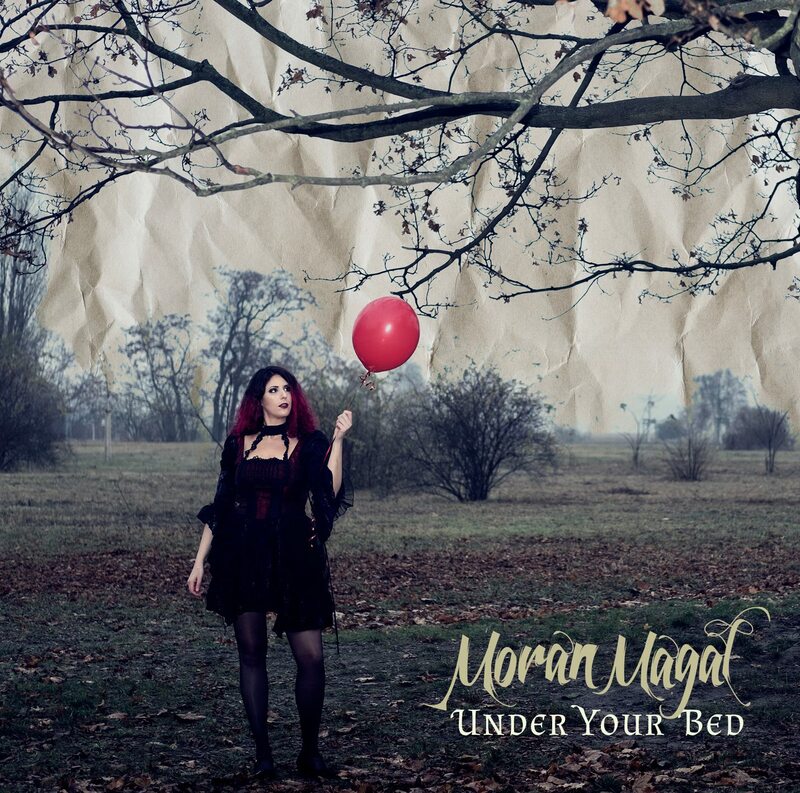 Under Your Bed is a perfect culmination of aforementioned journey and progression that benefits greatly from Moran’s infallible sense for the perfect song, a big heart beating the drum for a warm, welcoming soul and a curious, open mind. 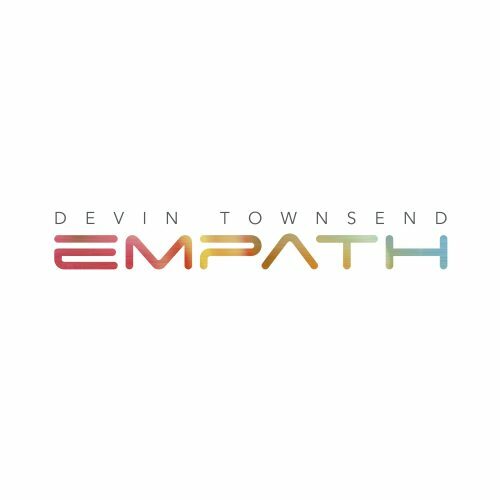 Be prepared for a musical kaleidoscope that’s hallmarked by a dark, powerful singer-songwriter drive with a slight edge of pumping gothic/doom metal when the extra pummeling oomph is appropriate for the song. From haunting, melancholic adagio to engaging, boppy stomp — Moran herself carefully directed the instrumental arrangements during recording and production to keep her enticing vision intact. Meandering between Marcos Feminella’s and Ishay Sommer’s strong, punchy drum/bass section — which is often lead by her own powerful piano bass notes — and a wonderfully concerted, vibrantly shimmering dialog between Frederico Truzzi’s chequered guitar magic, Shir-Ran Yinon’s yearning violin patterns and her own, highly dynamic piano play and superb vocal range, Moran takes the listener’s hand and pulls them into a vivid world created to get hooked on in a snap.